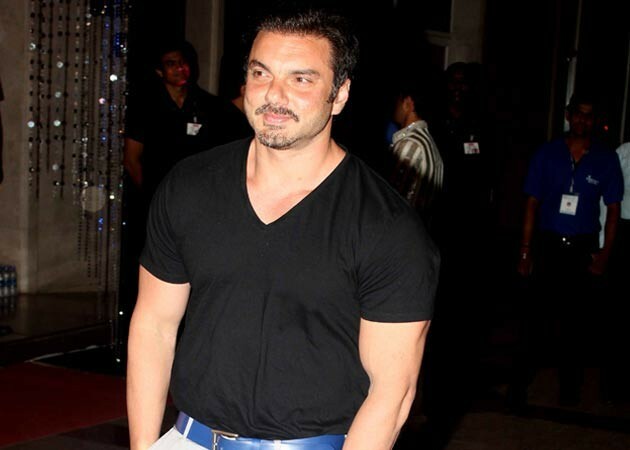 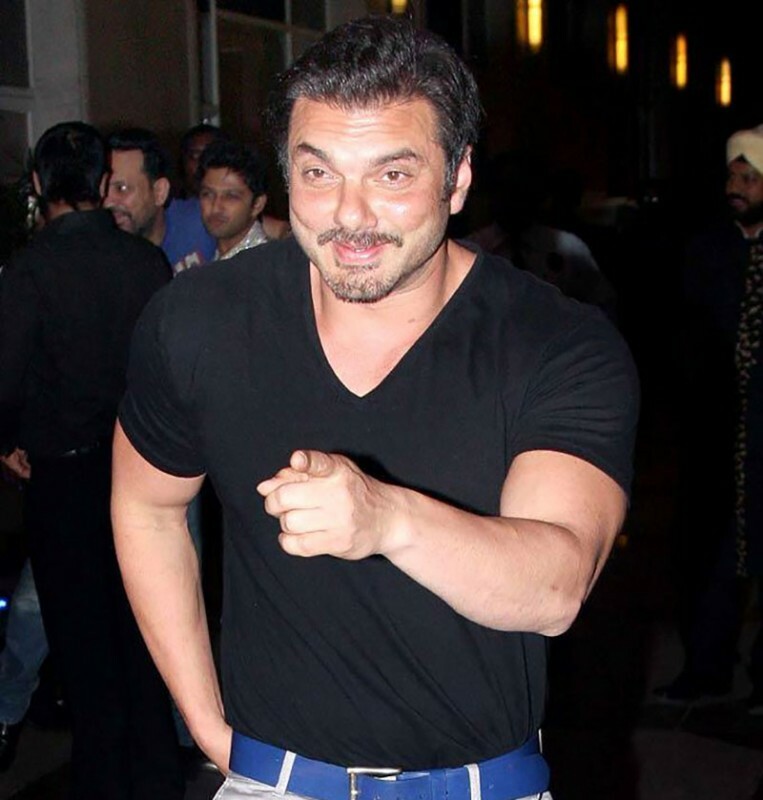 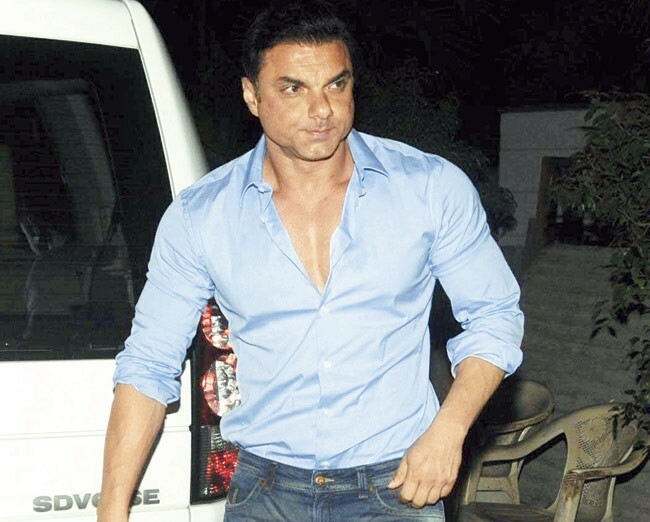 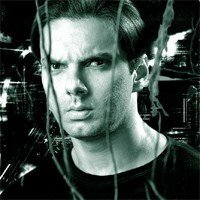 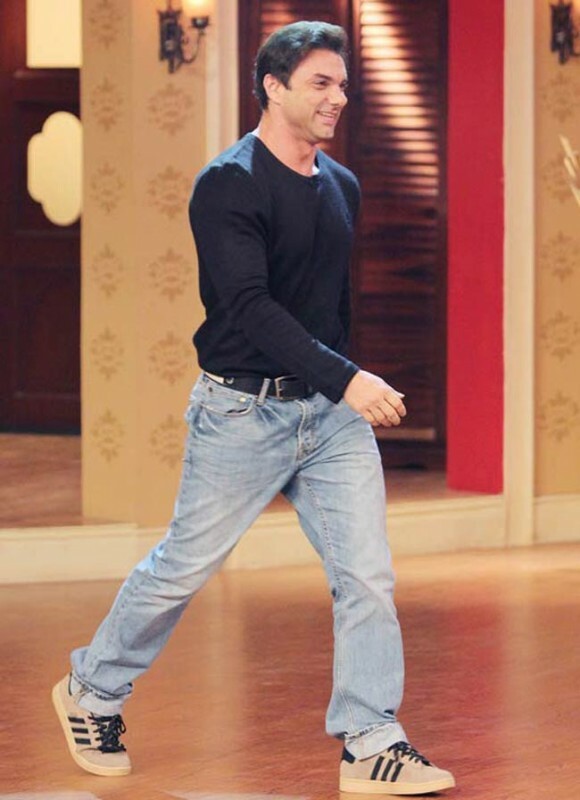 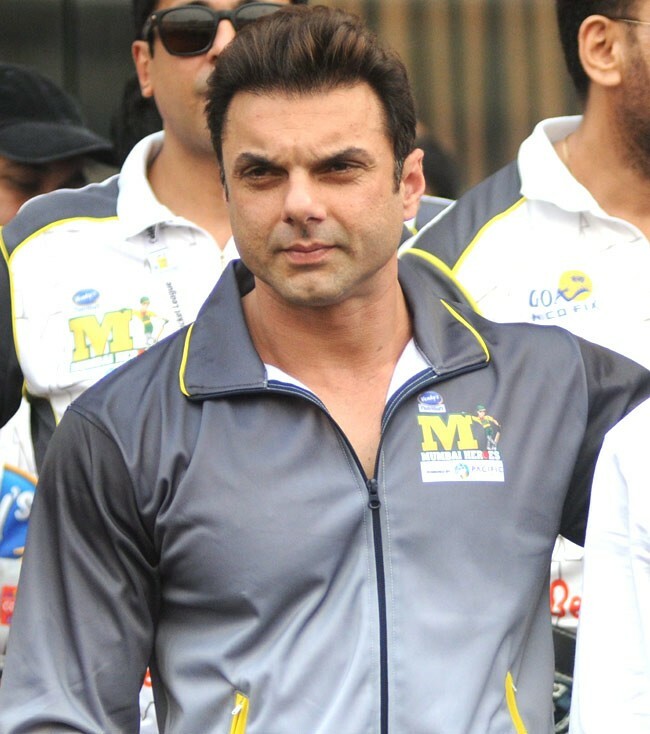 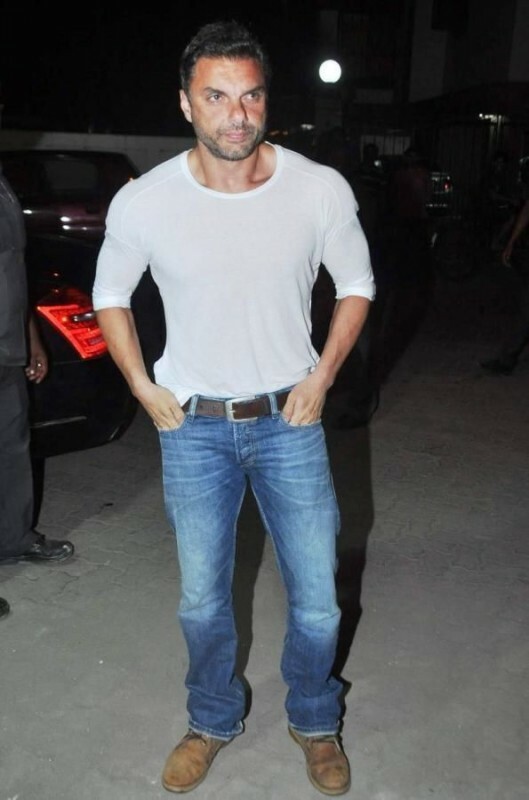 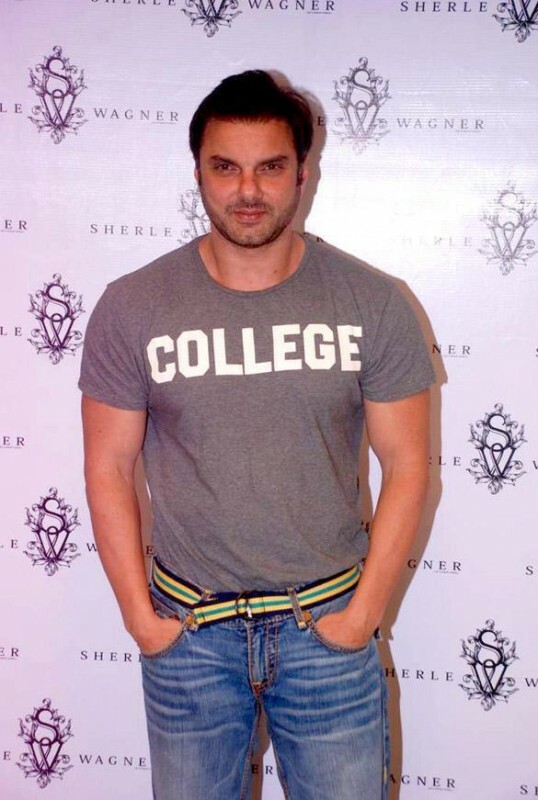 Sohail Khan is an Indian actor, director and producer. 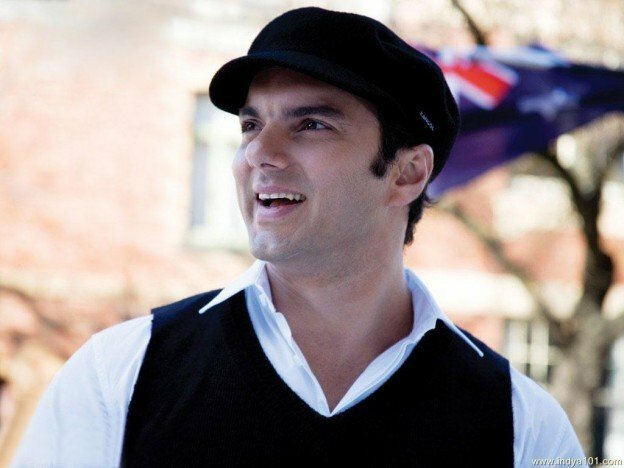 He is a very handsome and charming looking actor in Bollywood. 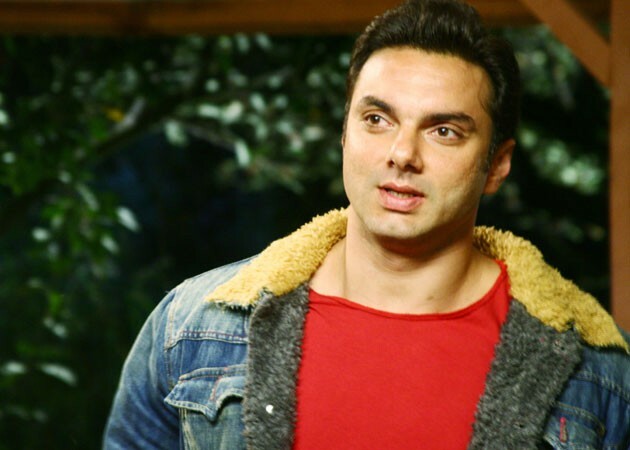 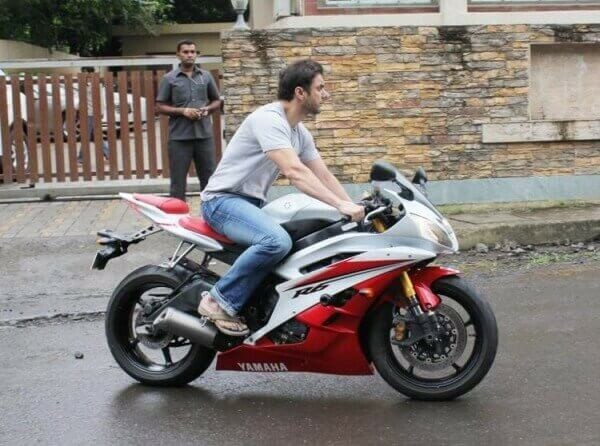 He is the brother of Salman Khan and his wife name is Seema Sachdev Khan. 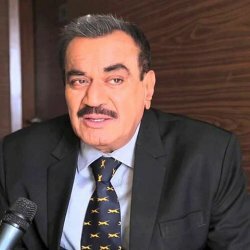 He has work in many Indian Hindi movie which is very famous by his comedy and great work.